The #1 Private Media solution. We all love to smile, tap & share life’s experiences. Your problem has been to collect all those precious memories from family and friends both securely and easily. 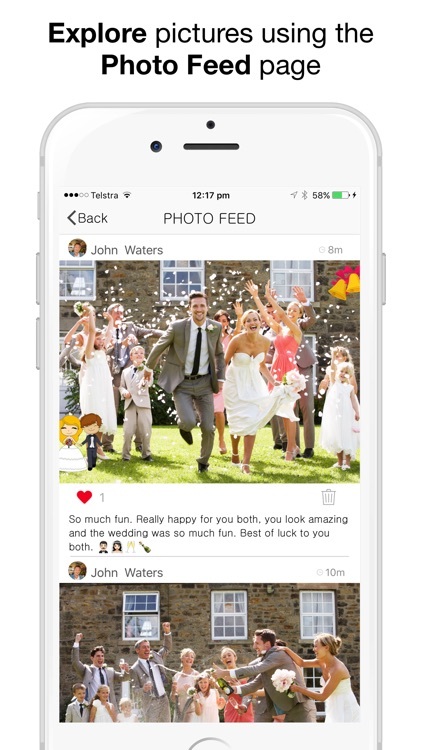 - No more chasing friends down begging for their photos of your amazing wedding, party or holiday! 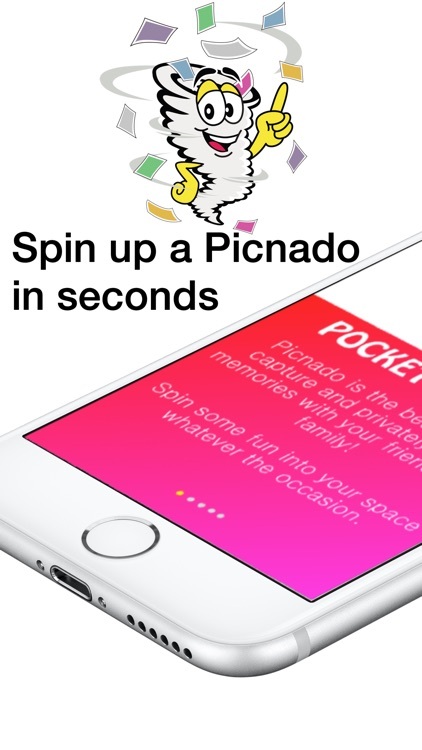 • Picnado is an easy to use app for you to spin up an amazing live collection of your best pics and video! 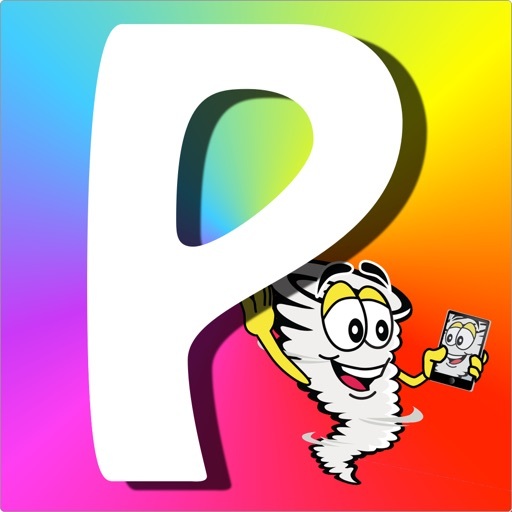 •Think of Picnado as a tornado that is as big or small as you want it to be. 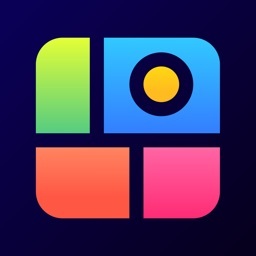 The Picnado will funnel pictures to the cloud, securely storing and providing access through beautiful interfaces such as a Social Photo Feed page for all users, and for Picnado Premium subscribers a Real-time Slide show. Downloading originals is super simple. 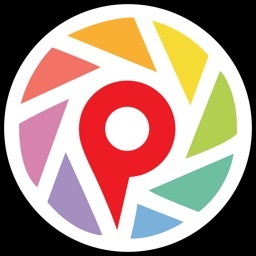 • Share your Picnado ID and friends, family and clients can join your Picnado to post their pics. 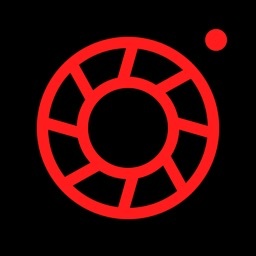 With our specialised camera interface, two taps - and pics are added to the Picnado. 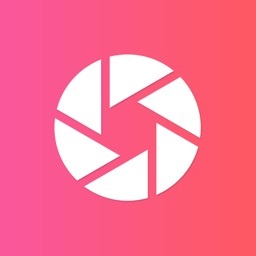 • Photos and Video will appear in the Photo Feed for easy viewing. 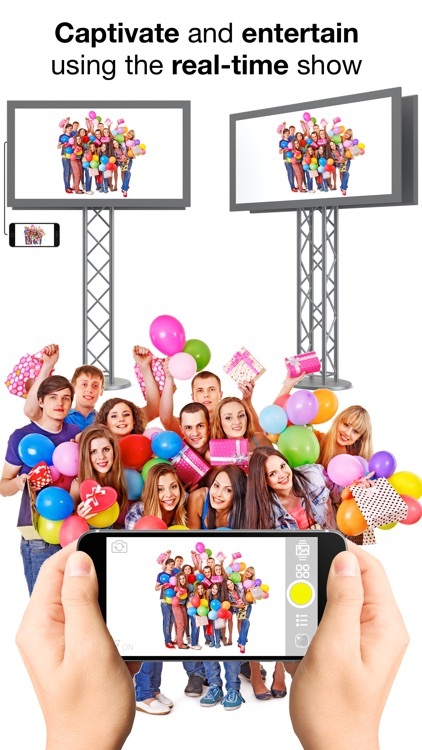 • The slideshow can be used as welcome entertainment to any event by streaming to a screen with Apple TV connected or by simply connecting a device to a screen using a Digital AV adaptor. • Consider even re purposing your old device for a running slide show of memories old and new as they are being added by others wherever they may be. Picnado can be adapted to many occasions - it is so simple. 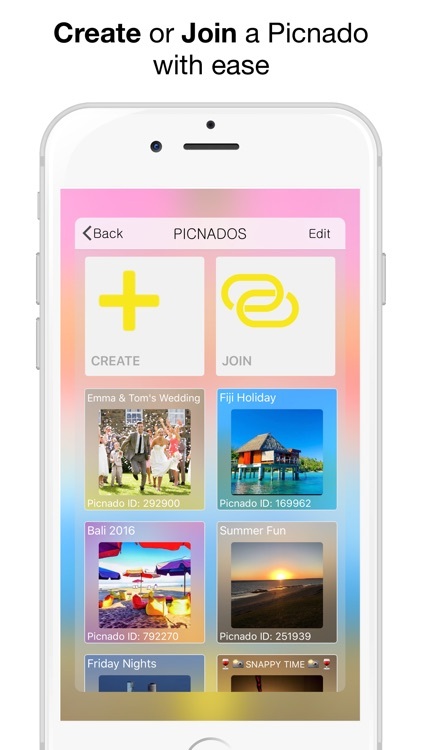 Picnado allows you to share a Picnado ID with the people you want, your photos are in the hands of friends, not prying eyes. Think of the app as private media, not social media. This makes it highly desirable to weddings, parties and private gatherings. Corporate functions especially where some discretion is required. Of course, we make sure that the original photos can be downloaded at any time for printing and sharing. Business will find great value using the Picnado app. Use Picnado to create dynamic marketing campaigns, run a slideshow of specials or engage customers by having them contribute. 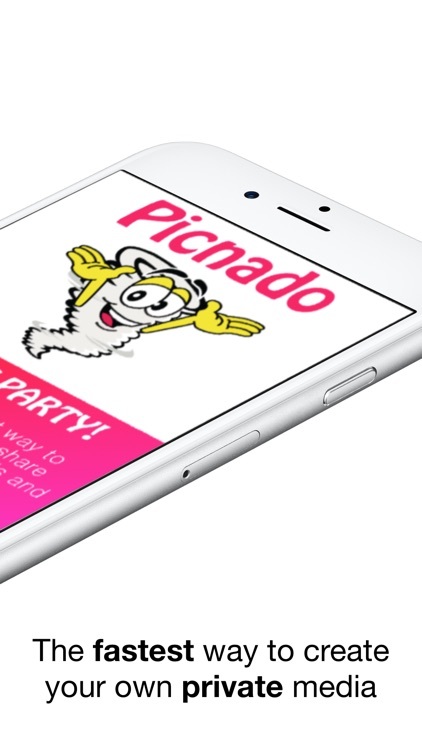 If you have something you want to show to your customers at your venue, Picnado may be just the app you need to create some excitement about your products and services whilst engaging your customers. Picnado Premium offers full feature access! Photos will be stored with the Picnado for the duration of the Picnado. A purchaser can download all their photos prior to cancellation of a subscription. For the full Picnado experience, Picnado Premium membership is a month-to-month subscription that begins at subscription confirmation of purchase. You can easily cancel anytime, 24 hours a day. 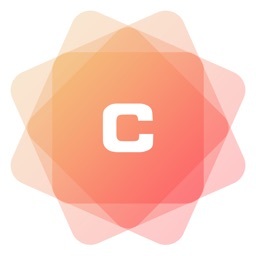 There are no long-term contracts or cancellation fees. Just sign up to get started! Subscriptions may be managed by the user and auto-renewal may be turned off by going to the Account Settings on the device.